Need help getting started, bored with your routine or exercising with few results? A sound exercise program has three fitness components: cardiovascular conditioning, strength training and flexibility. Our trainers can design or redesign an individual program, tailor-made, to get the most from your workout. 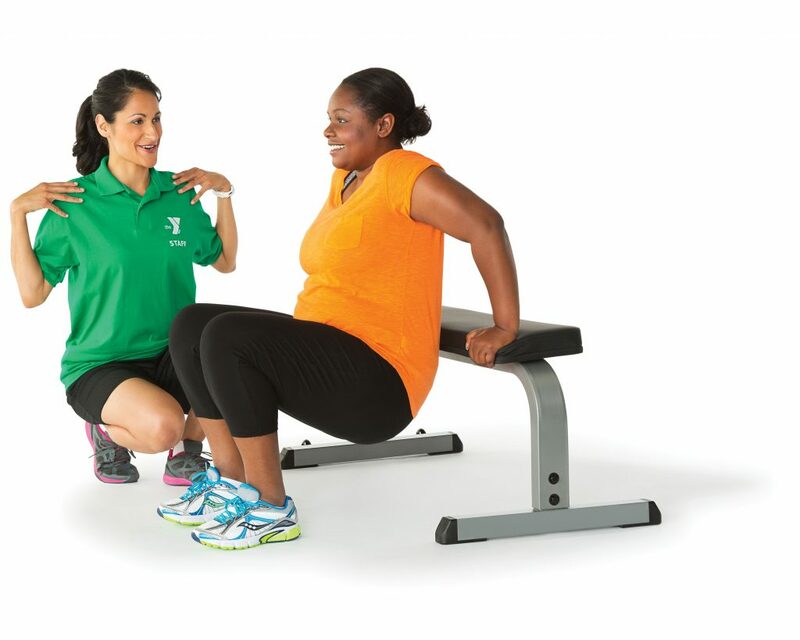 Personal training helps you: Strengthen & Tone, Decrease Body Fat, Improve Self-Esteem, Reduce Stress, Increase Muscle Mass, Improve Balance & Posture, Utilize Machines, Dumbbells, Balls, and is Great for ALL AGES. NEW…Volume Pricing. The more you buy the more you SAVE!